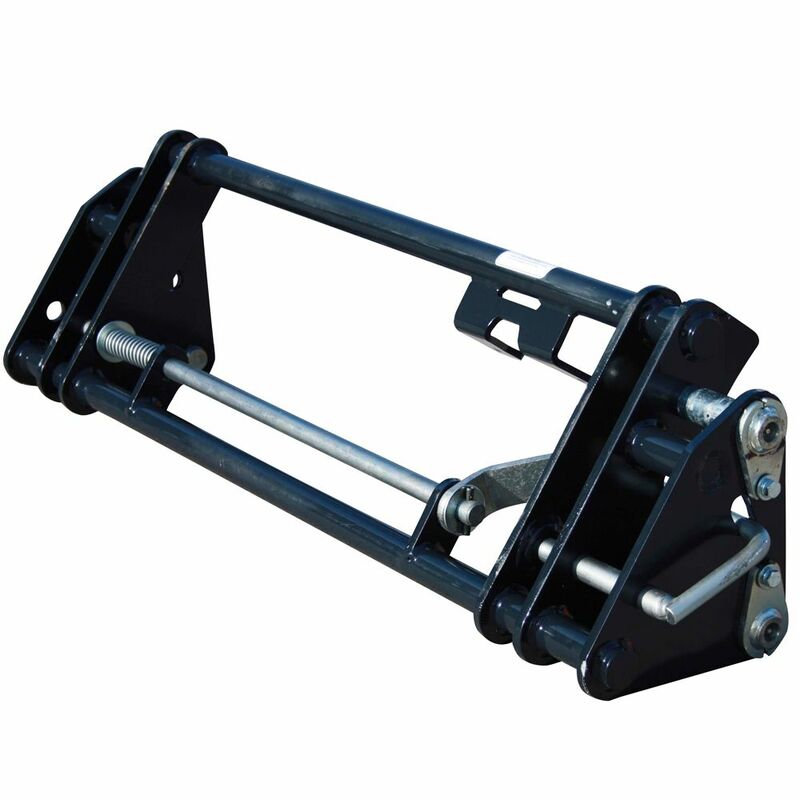 The Rear Quickhitch has been designed for ease of use. 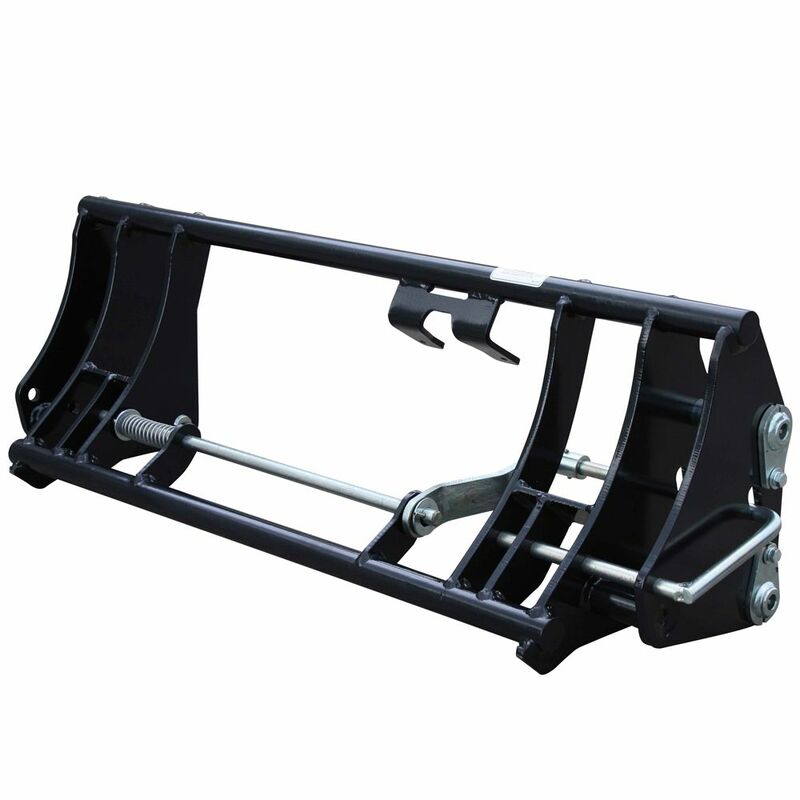 The hitch stands unsupported to allow quick alignment and no need to manually lift the hitch onto the tractor. Once on, the clear view of the pin from the driver’s seat ensures an effortless hook up every time. 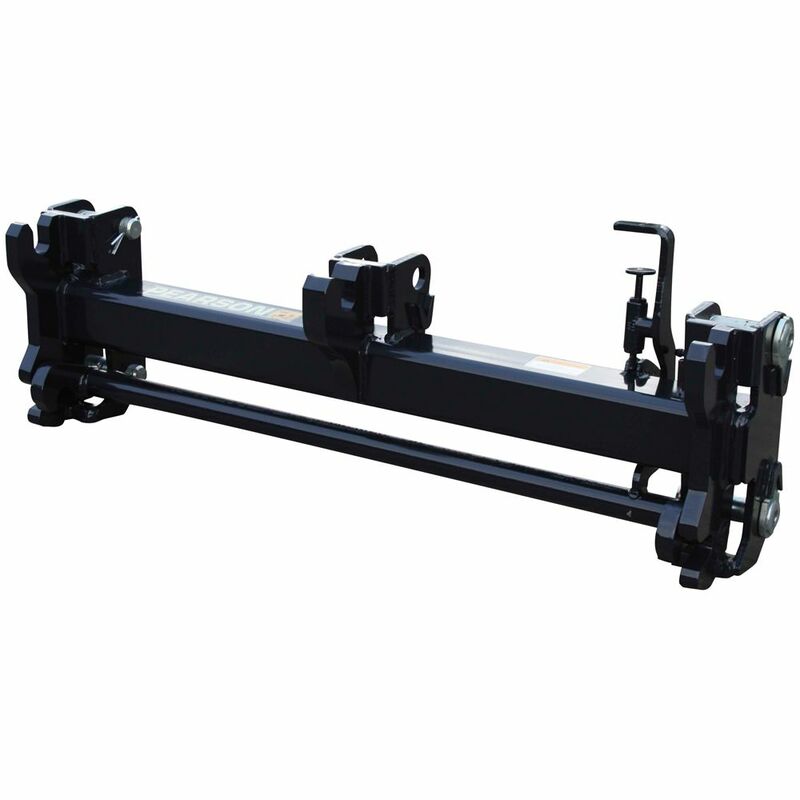 The profiled plate under the top pin allows you to stow the optional tow ball attachment. 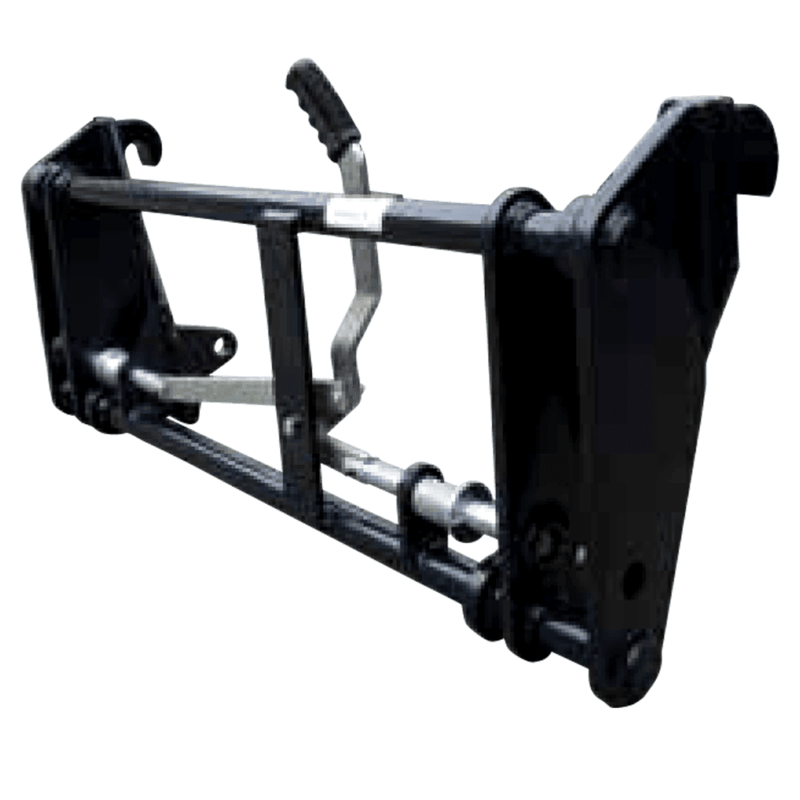 It also has holes so you can fit QRC’s direct to the hitch meaning you don’t have to reach in behind every time to connect your hydraulics. © 2018 Pearson Engineering Ltd. Site by Quest.